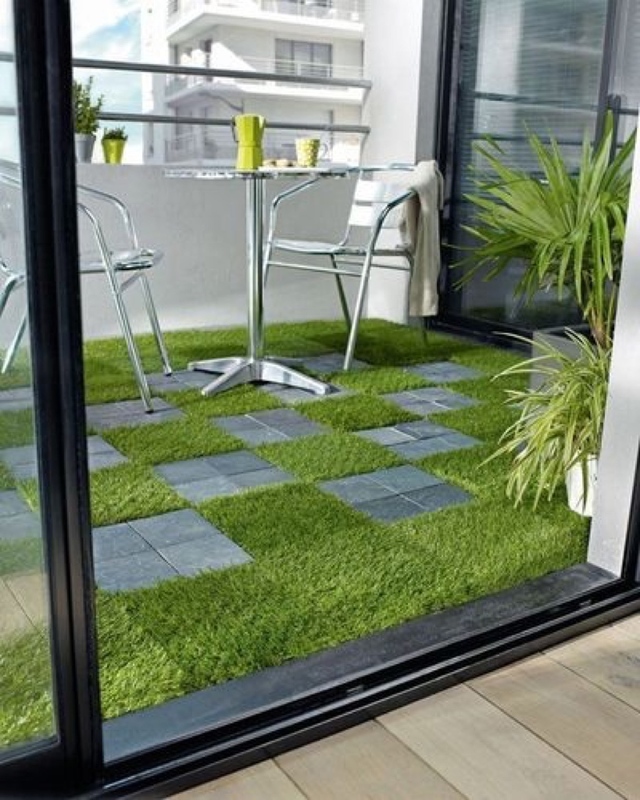 ADD A DOSE OF GREEN WHEREVER YOU PLEASE WITH OUR INTERLOCKING SYNTHETIC TURF TILES. ENHANCE ANY SPACE, BIG OR SMALL! 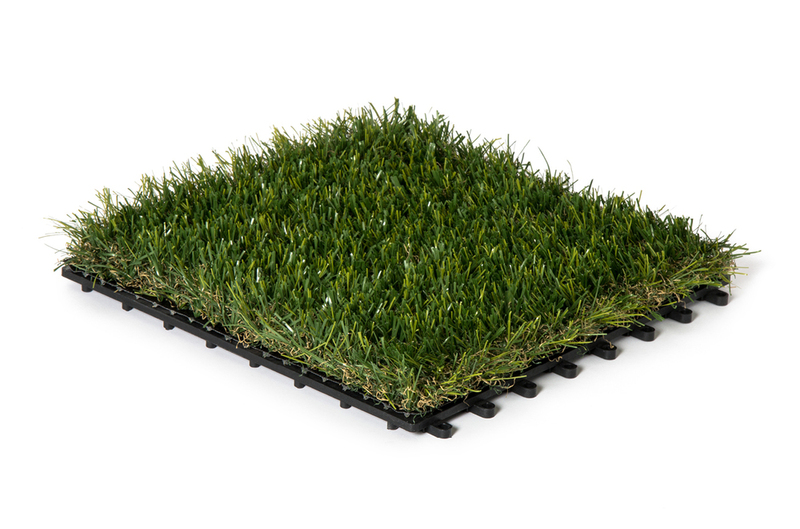 Introducing our new Interlocking Turf Tile by Rymar. 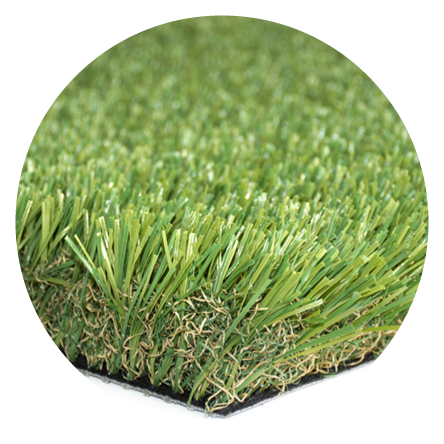 Get instant green transformation over any existing surface. 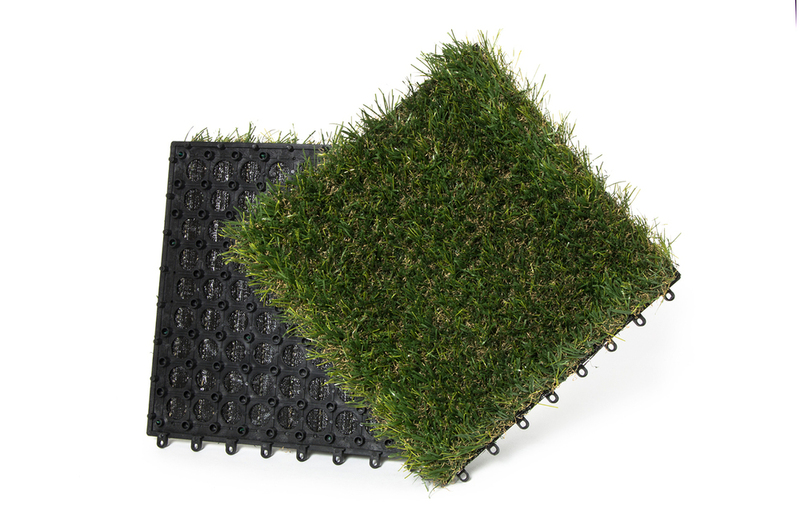 These interlocking turf tiles are perfect for pets, balconies, courtyards, camping, rental properties, display/exhibition areas, door mats and so much more.